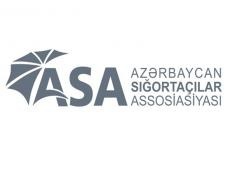 Azer Aliyev has been appointed chairman of the board of the Azerbaijan Insurers Association (AIA), a source in the country’s insurance market told Trend Jan. 21. This decision was made at a meeting of the AIA Supervisory Board. Azer Aliyev replaced Mustafa Abbasbayli on this post. Azer Aliyev is also chairman of the board of the insurance company Ateshgah Life. Mustafa Abbasbayli, in turn, has been appointed adviser to Azerbaijan’s minister of labor and social protection of the population.